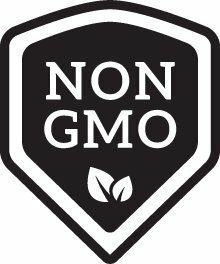 Product prices and availability are accurate as of 2019-04-25 16:14:53 PDT and are subject to change. Any price and availability information displayed on http://www.amazon.com/ at the time of purchase will apply to the purchase of this product. Small-fruited, earliest of all. An excellent small, fast maturing, highly productive watermelon that can be successfully grown in cool short season areas or southern hot, humid, areas. Round 9 in. fruits have a dark green rind with small brown seeds. Orange-red flesh has sweet, rich flavor. 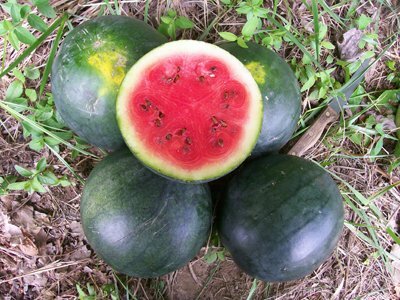 When harvested just underripe, melons will ripen in storage and keep up to 2 months. 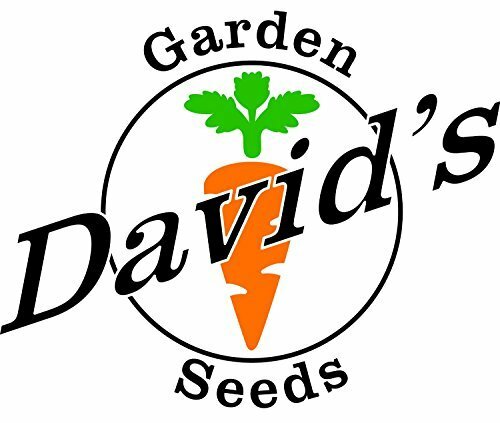 David's Garden Seeds is a Veteran owned company that has been providing quality seeds since 2009.